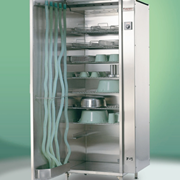 Industrilex Manufacturing manufactures drying cabinets for the medical industry. 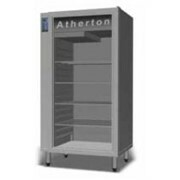 These products are developed to a quality standard and we continually develop our products to meet market and occupational standards. 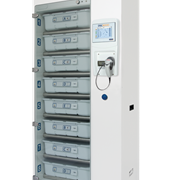 Being an Australian made product gives us the advantage of being able to customise your dryer to suit your specific requirements. 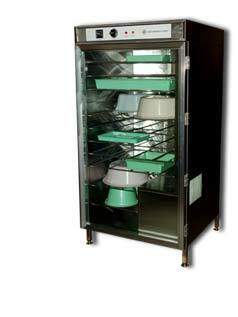 As standard equipment the drying cabinet is fitted with a double glazed door allowing the operator to visualise contents without opening the unit. 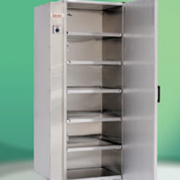 Options are available for tube only drying cabinet (up to 50 tubes) and full width instrument drying cabinets. 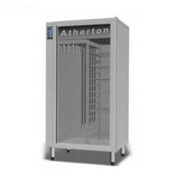 External dimensions of the units are able to be accommodated to your needs. 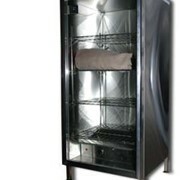 Stainless steel mesh baskets are an optional accessory. 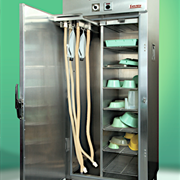 Industrilex Manufacturing is a progressive company specialising in the manufacture of stainless steel Utensil Washer-Disinfectors and other equipment used by medical professionals in hospitals, medical centres and nursing homes. 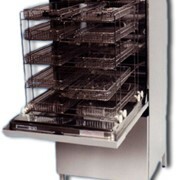 We also produce a range of architectural components including stainless steel balustrade and splashbacks. 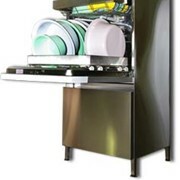 Our washers and cabinets have been marketed throughout Australia since 1988 under the trusted name ACE, for which we provide continued support through an efficient network of maintenance service agents in all states. 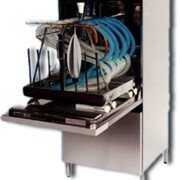 Mention MedicalSearch so Industrilex Manufacturing can best assist you! Get a callback from an expert at Industrilex Manufacturing to help answer your questions.